Our first encounter with extraterrestrial life won’t be with little green men—it’ll likely be with little green microbes, says astrobiologist Nathalie Cabrol. Dr. Cabrol is at the forefront of the hunt for life off Earth. She works at the Search for Extraterrestrial Intelligence, or SETI, Institute, a nonprofit based in Mountain View, Calif. SETI scientists have worked with the National Aeronautics and Space Administration, the National Science Foundation and universities to develop instruments for probes to Mars, Jupiter, Saturn and Pluto. The first episode, premiering April 4th, follows the Field Exploration and Life Detection Sampling for Planetary and Astrobiology Research (FELDSPAR) scientific expedition team as they travel to Iceland. 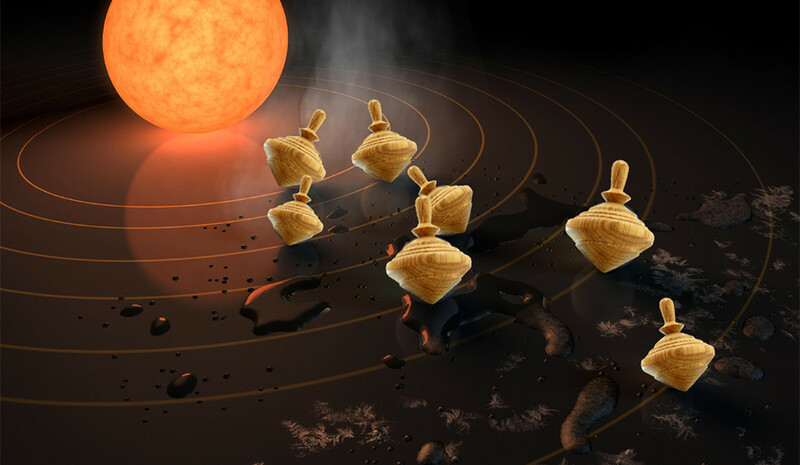 Read the full story by Mike Toillion at the Astrobiology at NASA website. NPP fellows at Georgia Tech. Top row, left to right: Peter Conlin, Moran Frenkel-Pinter, Andrew Mullen. Bottom row, left to right: Micah Schaible, Nicholas Speller, Nadia Szeinbaum. More information about each postdoc and their research focus is available at the Georgia Tech website. 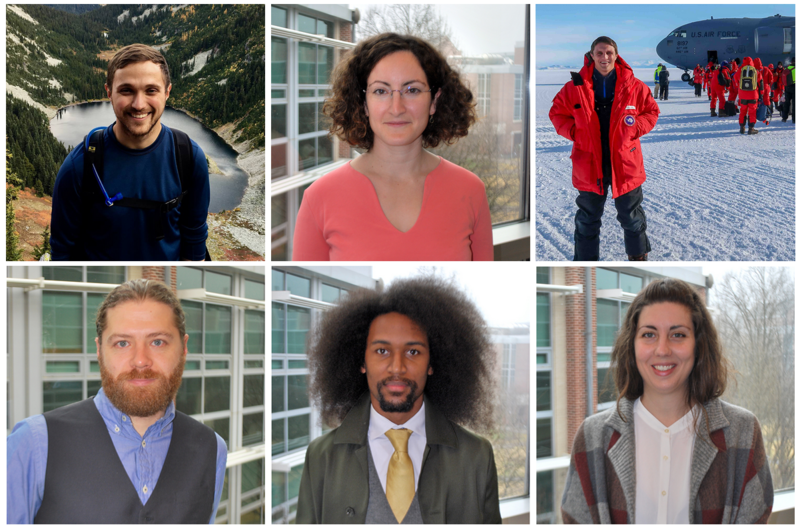 The Georgia Institute of Technology College of Sciences is the proud host of six NPP fellows advancing NASA’s mission in astrobiology and solar system exploration. The concentration of talent testifies to Georgia Tech’s vibrant astrobiology and space science research communities. Scientist Dan Coleman and his team at Montana State University, supported in part by the NASA Astrobiology Institute team based at the University of Colorado Boulder, have found an impressive abundance of microbial diversity in a hot spring in Yellowstone National Park. This hot spring, Smoke Jumper 3 (SJ3), exhibits extreme chemical disequilibrium due to a mixing of reduced volcanic gases with oxidized surface water. 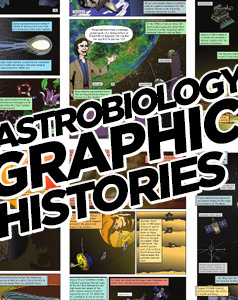 The Origins of Life, Artificial Life, & Astrobiology (OoLALA) Research Showcase highlights advances in research into life’s origins, distribution, and future in the universe. The lectures can be streamed live. AbGradCon 2019 will be hosted by the University of Utah in Salt Lake City from July 22nd – 26th, 2019. This year’s theme will be Science Communication. 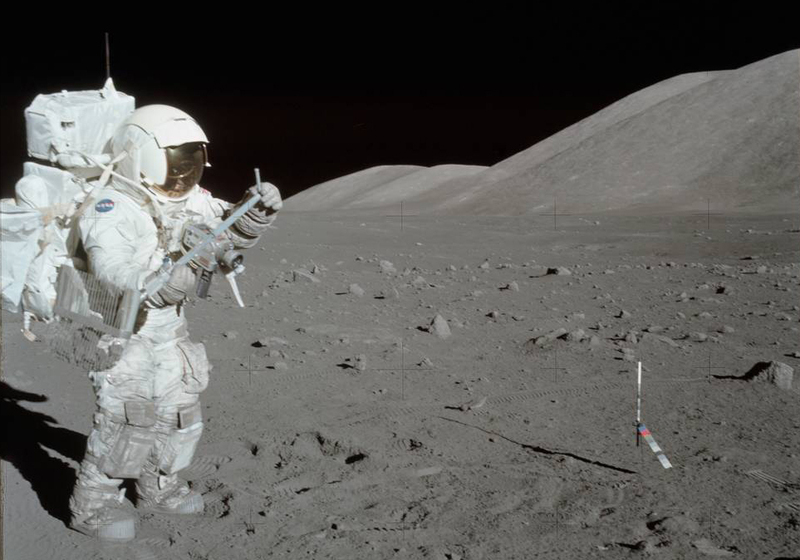 NASA has selected nine teams to continue the science legacy of the Apollo missions by studying pieces of the Moon that have been carefully stored and untouched for nearly 50 years. A total of $8 million has been awarded to the teams. The press release is available through Yale News. 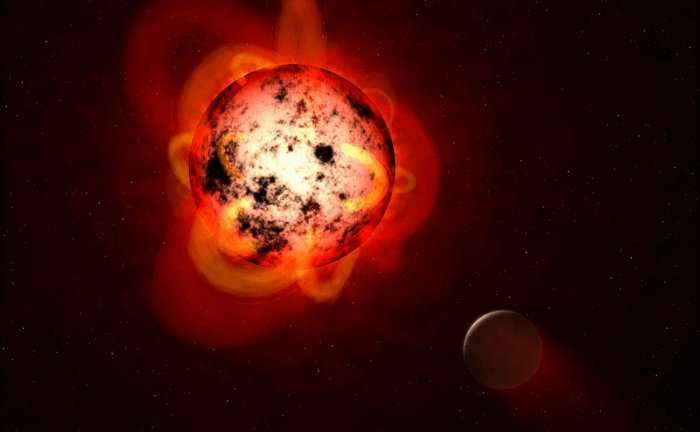 The Great Oxidation Event (GOE), an event marking the rise of oxygen in the early Earth’s atmosphere, is estimated to have happened between 2.5 and 2.3 billion years ago. In a study led by researchers at Arizona State University, and supported in part by the NASA Astrobiology Institute, scientists analyzing ancient shale samples found in Western Australia have discovered evidence for significant ocean oxygenation occurring before the GOE, and as far down as the sea floor. This opens up new questions about the GOE and how and why oceanic build-up of O2 happened. The full press release is available at NASA Jet Propulsion Laboratory. 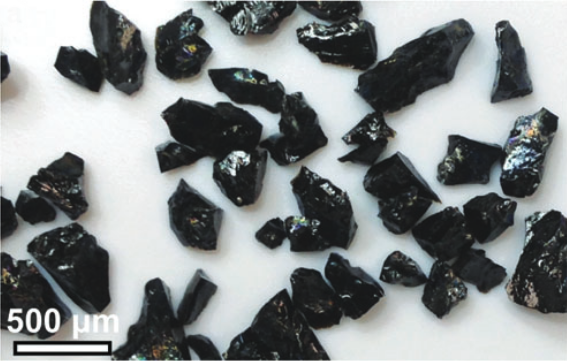 The research, “Redox and pH gradients drive amino acid synthesis in iron oxyhydroxide mineral systems,” is published in the Proceedings of the National Academy of Sciences. 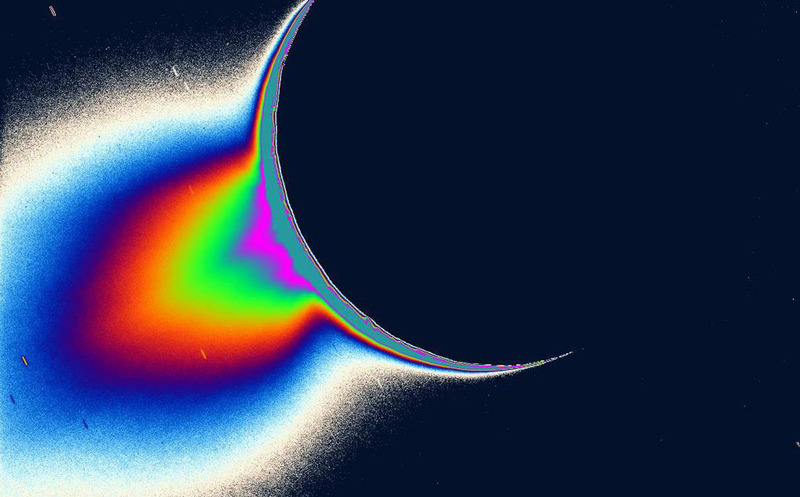 The NASA Outer Planets Assessment Group (OPAG) Roadmaps to Ocean Worlds (ROW) group has published a guide with recommendations on how to develop an initiative for the research of Ocean Worlds. This includes confirmed ocean worlds Enceladus, Titan, and Europa and candidate worlds such as Triton. Development of the roadmap began in 2016. 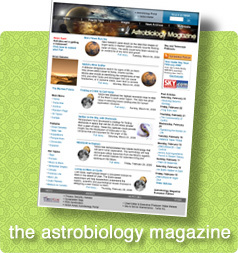 The NASA Roadmap to Ocean Worlds is published in Astrobiology. A new study conducted by a team of researchers from Bigelow Laboratory for Ocean Sciences, the University of Hawai‘i at Mānoa, and the Department of Energy Joint Genome Institute, supported in part by the NASA Astrobiology Institute, reveals how a group of deep-sea microbes, Hydrothermarchaeota, could provide clues to the evolution of life on Earth. 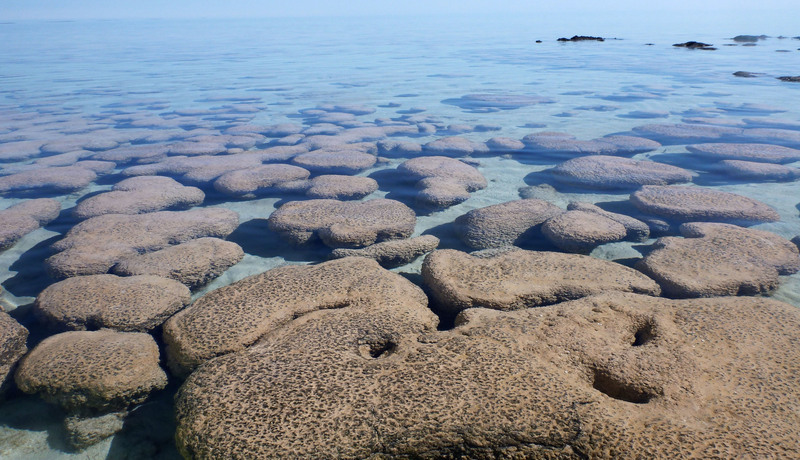 Instead of cultivating the Hydrothermarchaeota cells in the lab, the researchers were able to use novel genetic sequencing methods (genomics) to learn more about how they evolved strategies to survive life in an extreme environment. 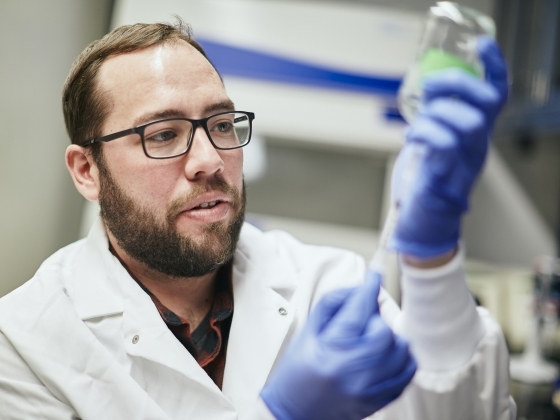 Taking on a new approach to understanding the connections between cellular growth and cancer, a collaborative research group led by researchers at the Baylor College of Medicine have identified proteins in the bacteria E. Coli that, when overproduced, can cause DNA mutation and damage to E. coli cells. These “damage-up” proteins (or DDPs) are a wide and varied network of proteins with a stronger link to cancer than other observed sets of proteins. The researchers have also found 284 DDP relatives among human proteins.